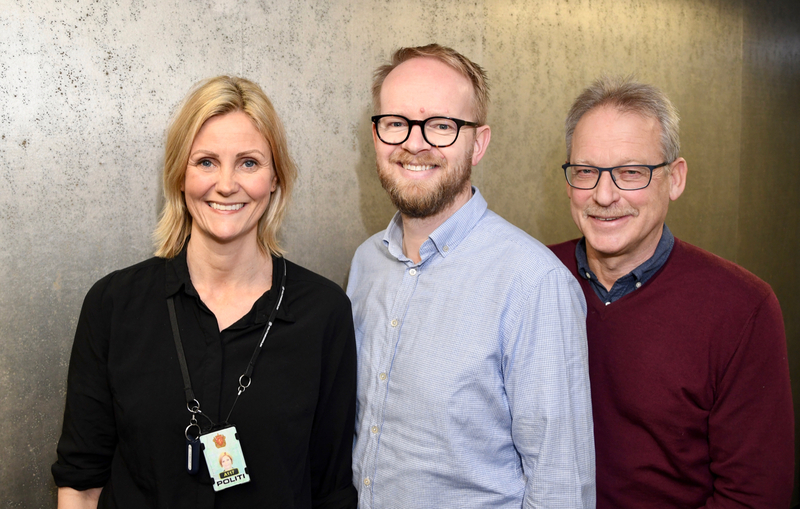 Therese Bjerland (left) at Mandals and Eivind Gimming Stensland at MacGregor have lots of experience and success from writing SkatteFUNN applications, assisted by Siren M. Neset, Special Advisor at The Research Council of Norway. «We have an excellent track record. Since 2003, Mandals has filed 20 applications for SkatteFUNN. 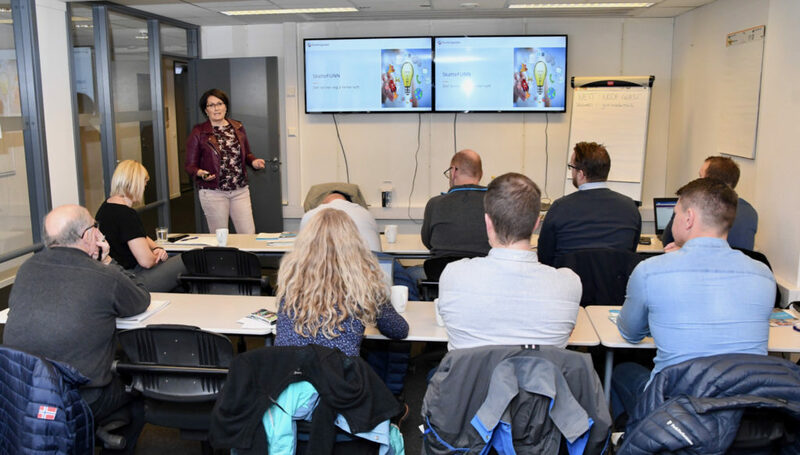 All have been approved,» said Therese Bjerland, Process Operator at Mandals, during a mini SkatteFUNN seminar at GCE NODE recently. 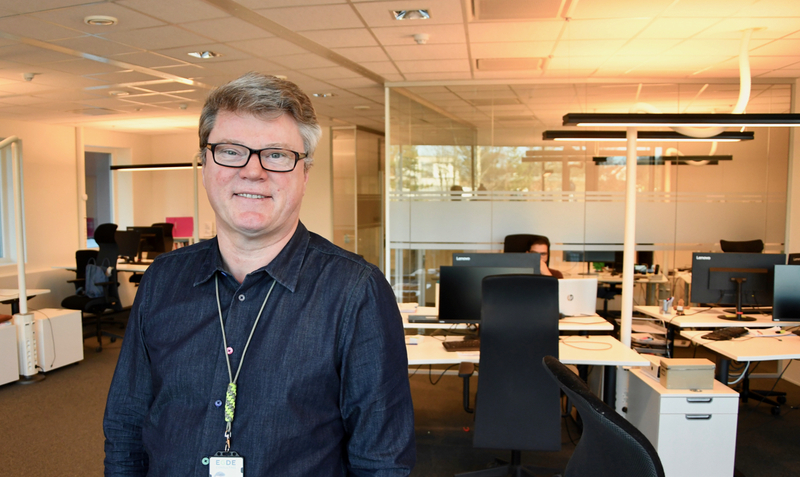 The SkatteFUNN R&D tax incentive scheme is a government program designed to stimulate research and development (R&D) in Norwegian trade and industry. The incentive is a tax credit and comes in the form of a possible deduction from a company’s payable corporate tax. In order to be eligible, the company also needs to be incorporated in Norway and liable to pay corporate tax to Norway. «If the tax credit for the R&D expenses is greater than the amount the firm is liable to pay in tax, the remainder will be paid out in cash. If the company does not generate a taxable income, the entire SkatteFUNN credit is paid out in cash,» explained Siren M. Neset, Special Advisor at The Research Council of Norway. 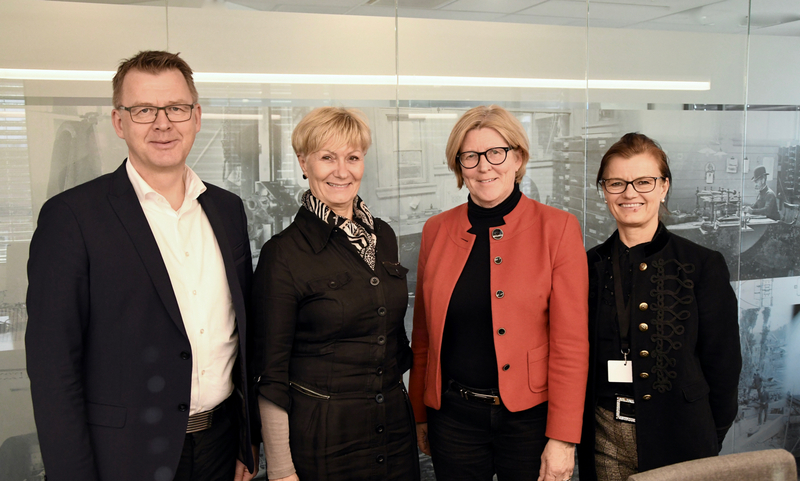 SkatteFUNN is open to all companies with a permanent establishment in Norway, as long as the R&D costs can be attributed to future earnings of the Norwegian company. Applications for SkatteFUNN can be submitted later, but should be submitted by September 1st to guarantee a decision before the end of the year. 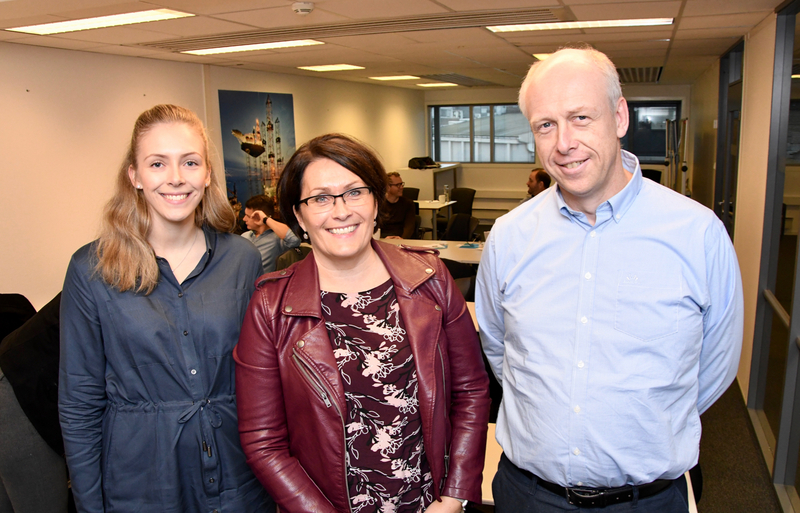 Siren M. Neset, Special Advisor at The Research Council of Norway, during a mini seminar on SkatteFUNN at GCE NODE.